The church likely rises and falls with the missional investment of the laity. So, of course, this book is for the laity. But, this book, but it is also for pastors and judicatory leaders. Our hope for this resource is to rekindle the spark and set the laity on fire - ¿on fire for Christ. Our tribe, the United Methodist Church, was founded as a movement of laity and reached millions of people. 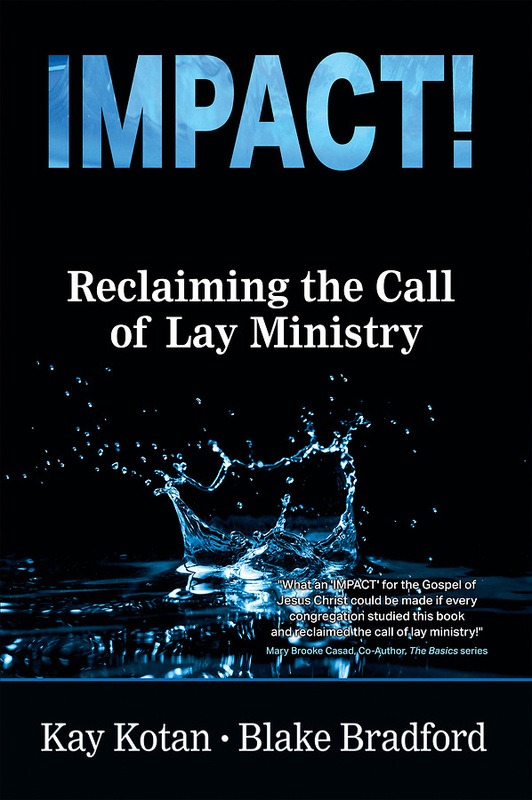 Our hope and prayer is that this resource will help re-engage and empower the laity.